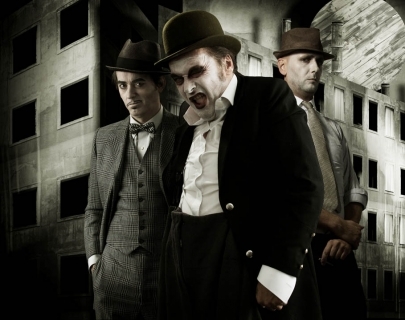 The Tiger Lillies’ genre-defying brand of other-worldly vocals and unnerving performance style have carved them a unique niche in the cabaret and music theatre scene. 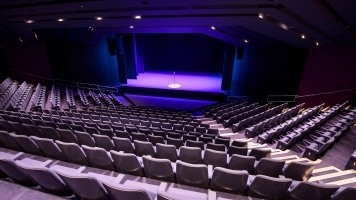 After a sell-out run of The Rime of the Ancient Mariner at the Southbank Centre, the cult creators of the award-winning Shockheaded Peter now stage another adaptation of a macabre classic. The band’s flamboyant live performance is enhanced by large-scale virtual sets that create an immersive and richly atmospheric environment. Across the performance, the ballad of Lulu unfolds as an uncompromising musical and visual melodrama. Directed and Designed by Mark Holthusen.